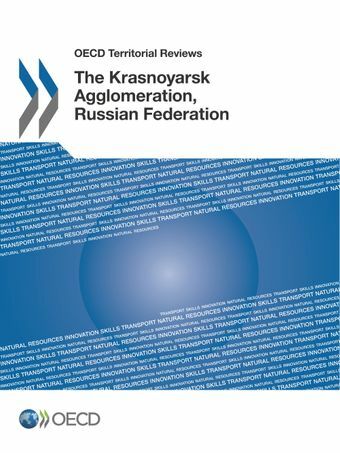 Bringing together the city of Krasnoyarsk and six adjacent smaller cities and rural districts, the Krasnoyarsk Agglomeration is increasingly emerging as the main economic hub of Eastern Siberia. Its relative weight in both population and economic activity continues to grow. This review examines the Agglomeration’s performance and potential, particularly with reference to such critical challenges as internal and external connectivity, human capital formation and innovation. These issues are analysed in the context of Krasnoyarsk’s unusual economic geography, which involves tremendous natural wealth, but also remote location, severe climatic conditions and relatively low density of settlement. Its experience is thus relevant to many remote, resource-rich regions across the globe.